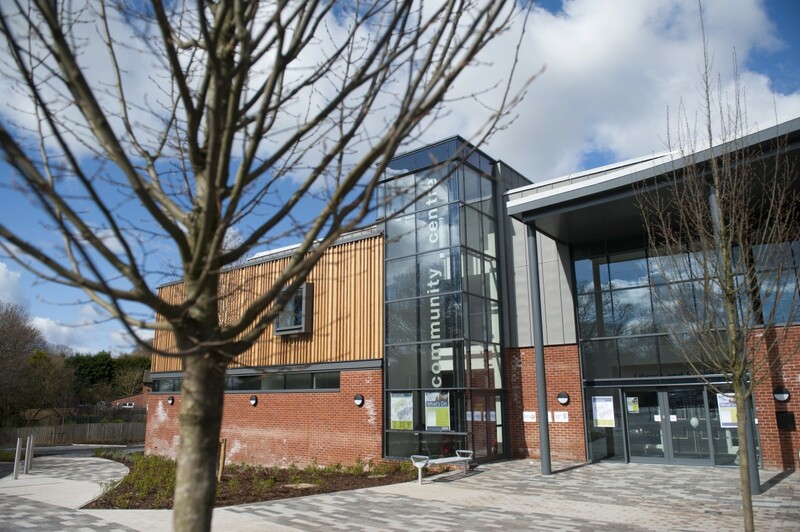 Funded by Eastleigh Borough Council, The Lowford Centre is a new community centre with modern amenities, a library and a doctors’ surgery. Influence developed the public realm design from concept to completion, working with the local authority’s internal project manager, design team and local stakeholders to deliver a public realm frontage that is both modern and robust. 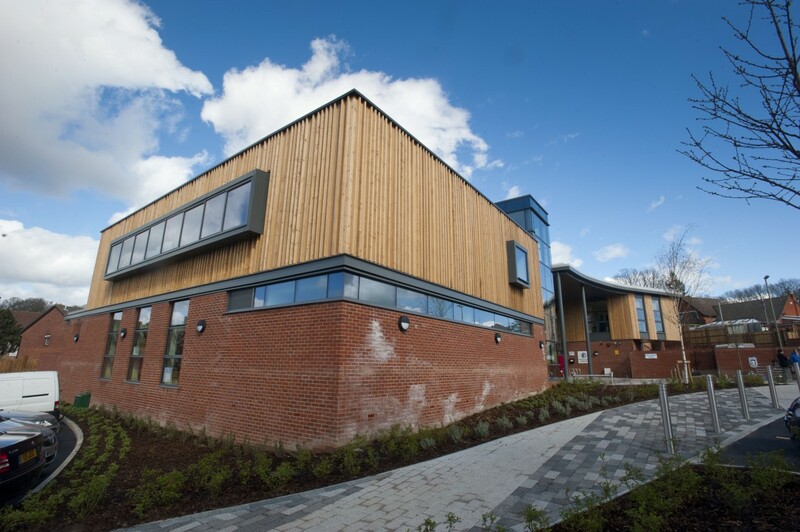 Private gardens to the rear of the building have been designed to complement the community centre and its surroundings. We also created a medicinal garden around the doctors’ surgery, its soothing appearance visible from each consultant room. Our landscape design also met a number of sustainability targets, achieving a ‘Very Good’ BREEAM rating for responsible sourcing. This included: native planting, ecological enhancements to the existing woodland frontage, and the specification of A-rated materials. 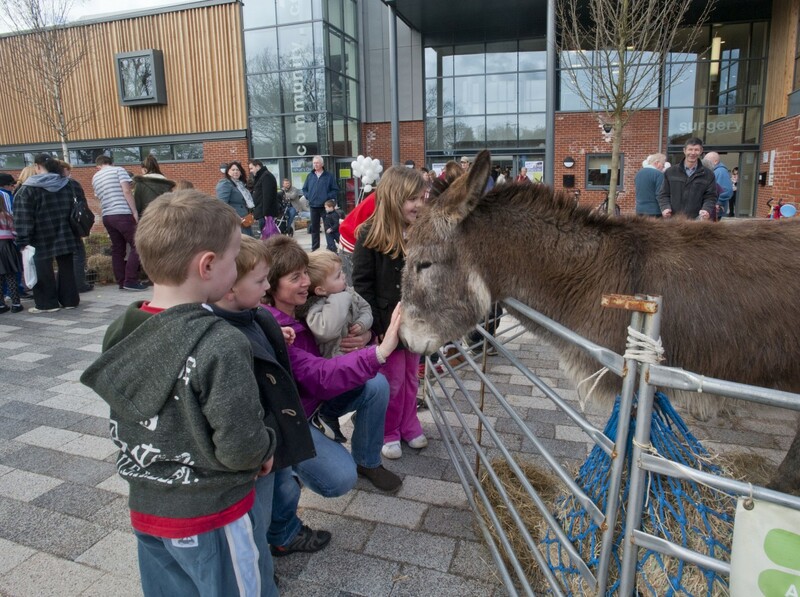 The Lowford Centre has been a huge hit with the local community; over a thousand people attended its grand opening in March 2014.